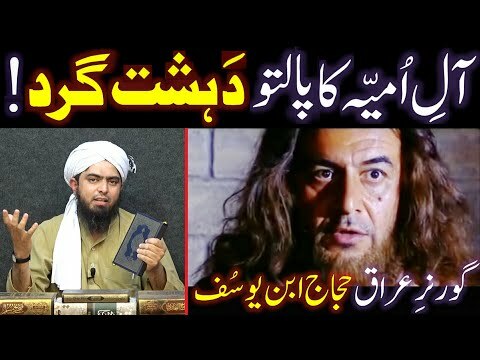 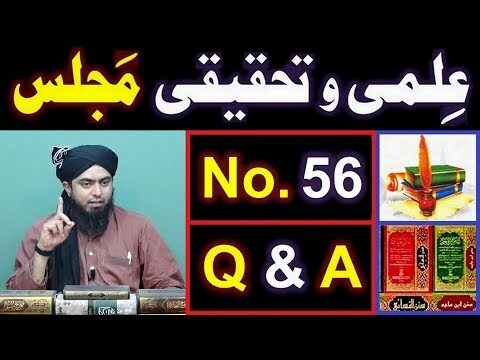 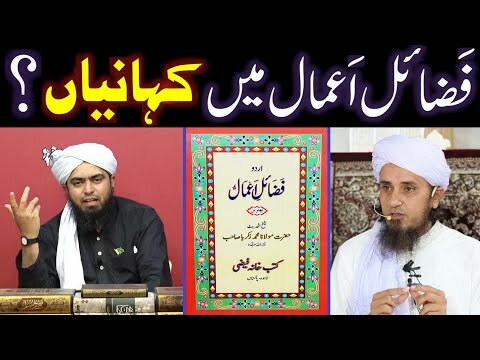 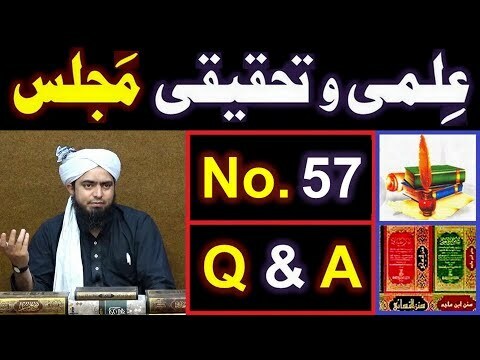 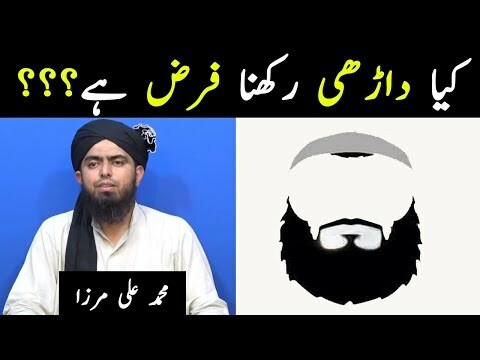 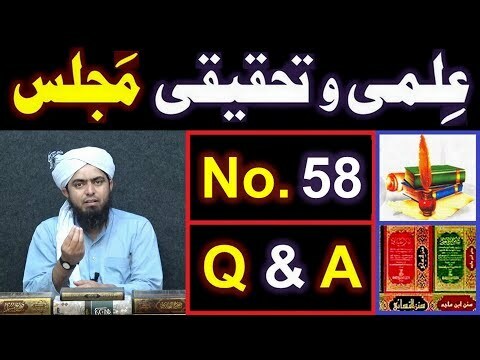 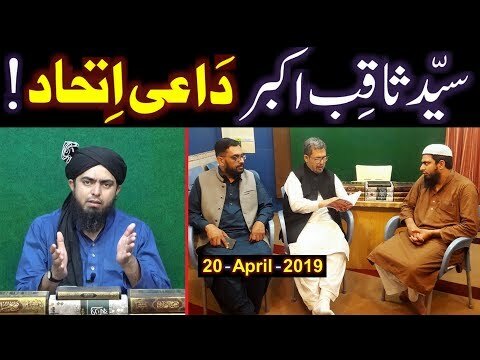 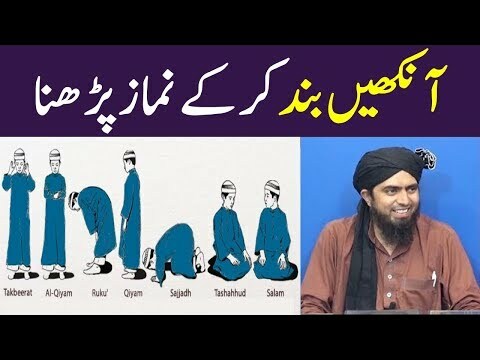 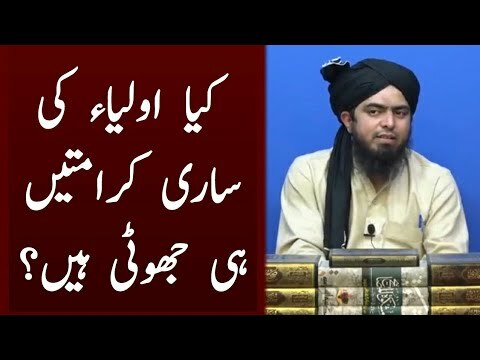 A Critical Video Clip from 59-ILMI-o-Tahqeeqi MAJLIS (Open Q & A Session) with Engineer Muhammad Ali Mirza Bhai (Recorded on 21-April-2019). 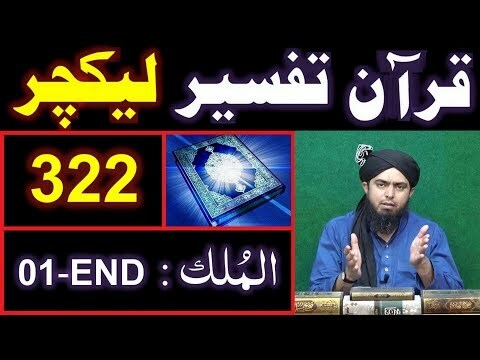 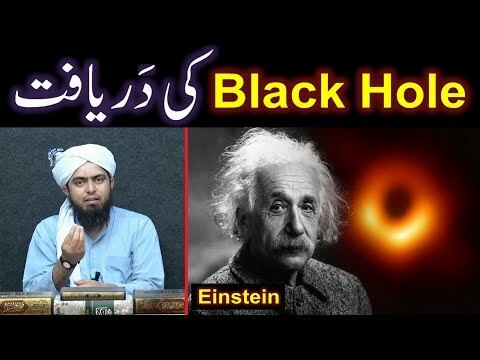 38- Difa e Muavia R.A, Part; 12, Reply to Engineer Muhammad Ali Mirza by Hafiz Abu Yahya Noorpuri. 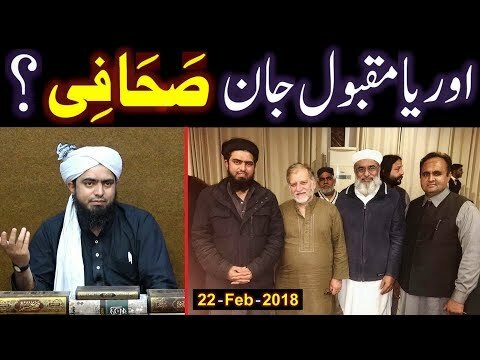 Orya Maqbool Jan Sb. 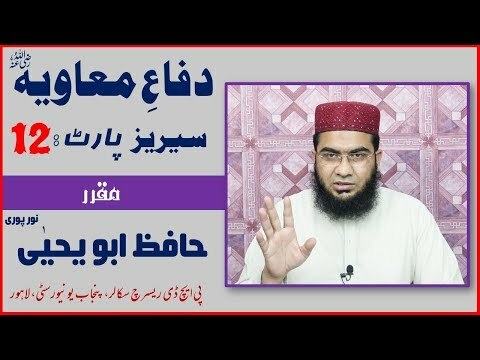 حفظہ اللہ & Engineer Muhammad Ali Mirza ki MEETING (22-Feb-2018) ki Details ??? 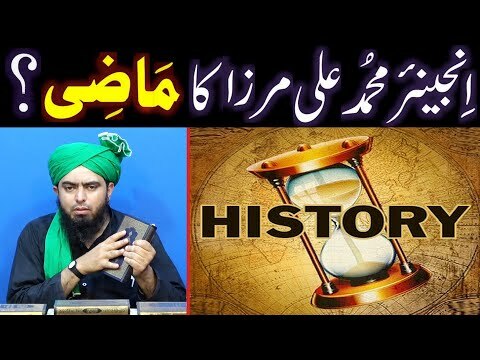 Engineer Muhammad Ali Mirza ki Complete HISTORY ??? 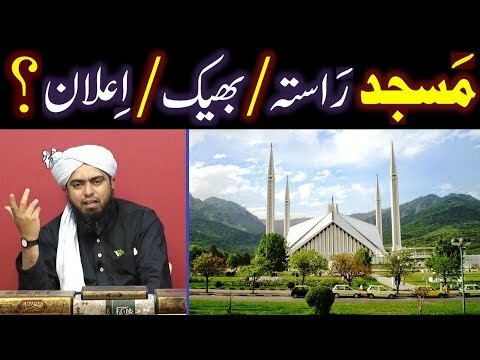 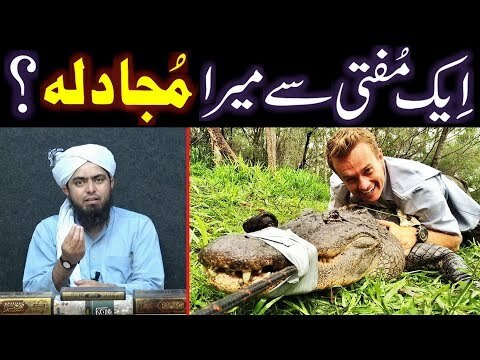 Brailvi to Deeobandi to Ahl-e-Hadith to MUSLIM !